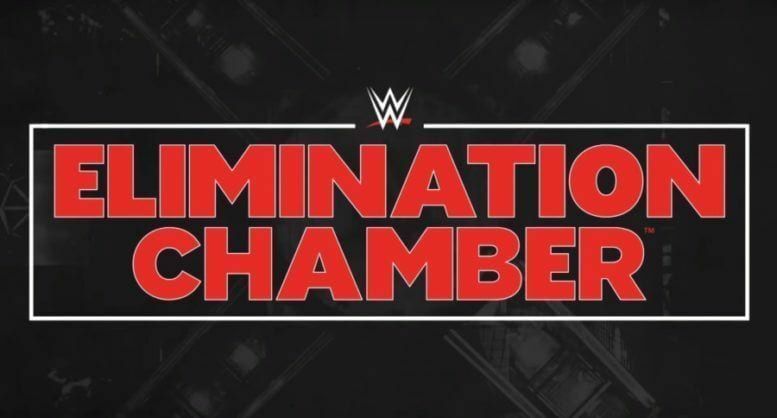 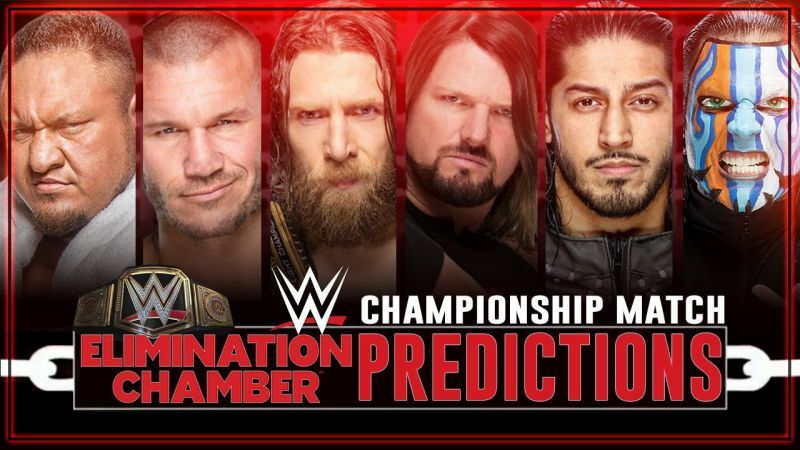 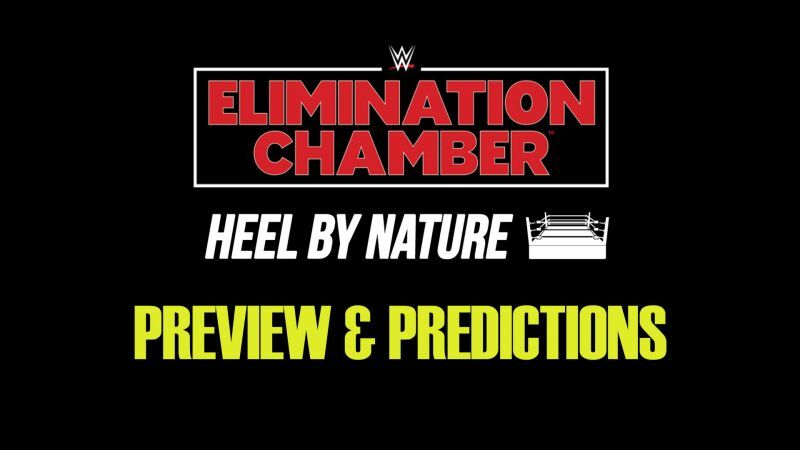 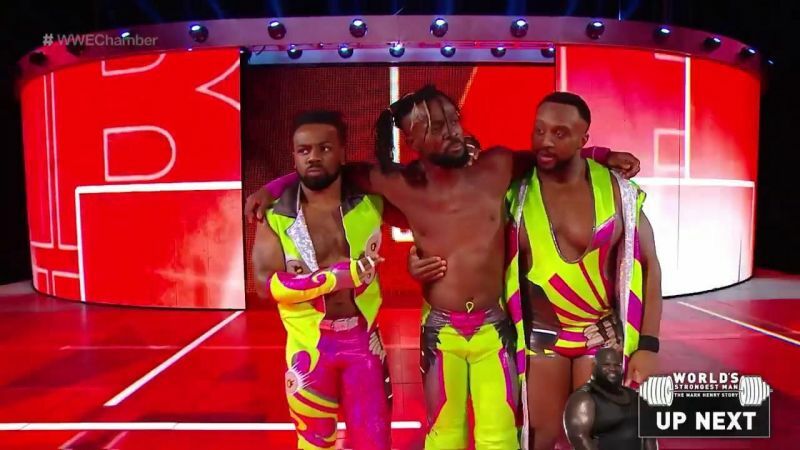 The 2019 Elimination Chamber PPV will be live this Sunday on the WWE Network. 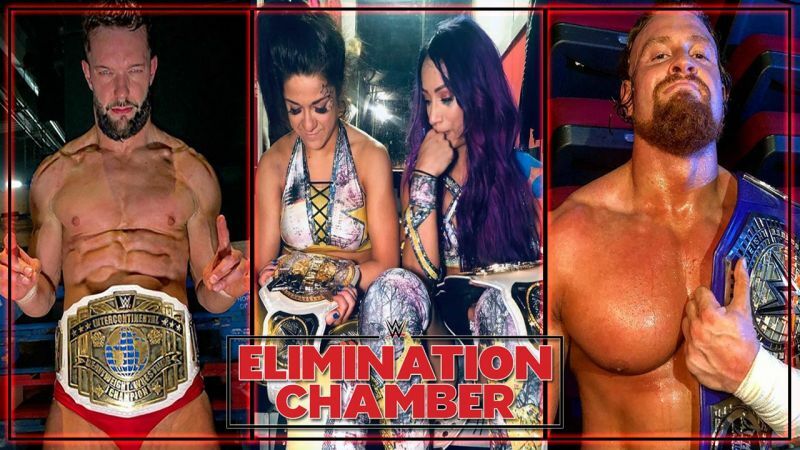 What will happen on this show despite several big stars not appearing on the show such as Seth Rollins, and Becky Lynch? 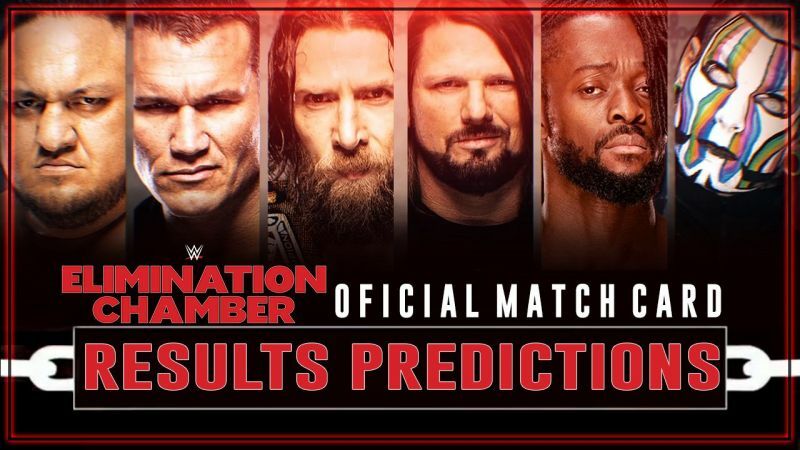 Well, here are my predictions for this PPV.